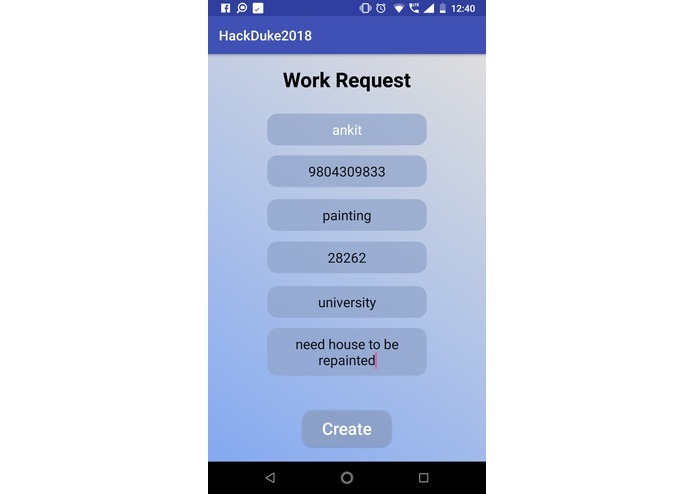 This project serves as the official submission for the HackDuke - 2018, developed during the second weekend of October (13 and 14). This platform aims at connecting people from financially poor backgrounds, who can't afford smartphones and an internet connection and hence lose out on a lot opportunities that can help them with odd jobs that may or may not require a special skill-set. A lot of these people are either exploited by middlemen, who charge a lot from the actual customer and give them only a little potion of this. Our initial motivation was mainly homeless people who end up in this situation and are stuck in it forever, because of lack of opportunities. We feel this platform can bridge the inequality gap and provide these people with opportunities that they otherwise miss on. The POC of our project is reachability as all the advertisements from different platforms like a Facebook, web application, or mobile app are ultimately broadcasted to these people, based on their location by Twilio's programmable API for text messages. People in the bracket and category who mostly survive on social security and night shelter can either register themselves via their phones directly through text messages, stating their region and skills, if any. This can directly be imported via Android Studio and installed on an Android Studio. Fill the form via the application and submit a request - the registered people will be broadcasted with your advertisement via text messages based on the skill sets and area. Disclaimer : We are using Twilios trial account and hence only registered phone numbers are limited to receive msgs. Labor market refers to the supply and demand for labor in which an employee provide the supply and employers the demand.It is a major component of any economy and it is intricately tied with capital,good and services.Labor market provides a lot of skilled workers. A skilled worker is any worker who has special skill, training, knowledge, and (usually acquired) ability in their work. * A skilled worker may have attended a college, university or technical school. Or, a skilled worker may have learned their skills on the job. 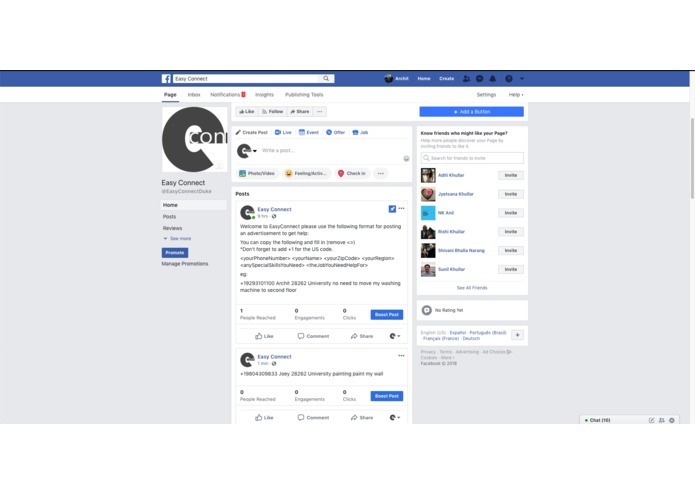 We are currently searching for employment for ourselves and just decided to think how could we connect employers and employees directly. It slowly developed into an idea where we were able to connect homeless labors with employers directly. Being international student on a tight budget we personally many-a-time feel the need of a platform like this which can save us money by cutting the middle man. As a part of employment and cheap labor we set out to solve this problem of searching for employment through our application. The increasing number of homeless people in the USA has left a huge gap between the rich and the poor. It has become very much important to bridge this gap and there is a need to address this problem in order to stop the increase in rate of homeless. To bridge the gap between the two we are trying to implement a platform which will cater for the needs of both. One as a employee and other as a potential employer. Usually people reach out to big companies for such contracts which does not require labor for longer duration but end up paying a hefty amount of money. But if they were able to connect with the skilled workers directly or rather homeless people who are always in search of some job, then it would save the employers a the heft amount of money which they end up paying to the contractor. A platform which will connect the homeless skilled workers to people who are looking for jobs which would require easy labor. We will be using Twilio , Facebook API, MongoDb cloud, Amazon AWS (EC2 instance) Node.js, Express , Android Studios for Mobile Application and a Web Application. By this application we will connect the employee, who will be able to register in the application directly via text message which will have his name and skills mentioned. On the other hand the employer can directly hire the employee of a particular skill-set by contacting them through their phone number. This app acts as a bridge between the people and the homeless, and also a bridge between the employer and the employee. The communication with back-end and front-end was sometimes inconsistent and hence we had to spend much of our time interfering with the code. Also as we have hosted our website on free tier Amazon EC2 instance, it was challenging to set it up via HTTPS (Secure Certificate). Hence we could not use the Facebook API to get the data recently posted on the facebook page. As a work around we manually polled it on an interval of every 30 seconds and pushed the data or Posts onto the database. How we built it ? 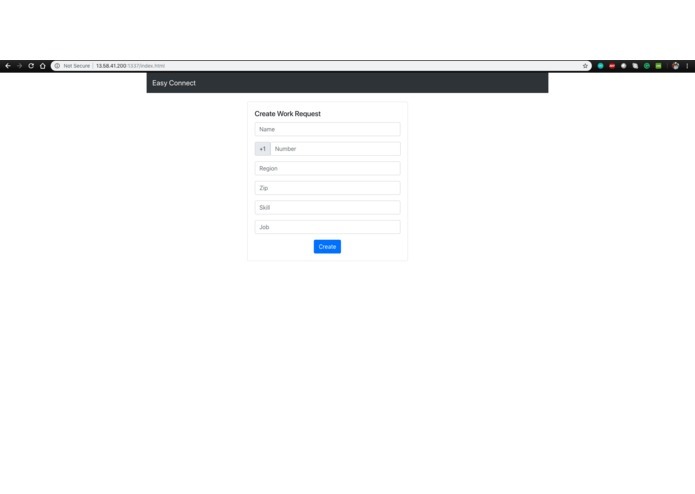 Twilio API , Facebook API , Amazon AWS (EC2 instance) , Node.js (Express) ,Android Studios , MongoDb Cloud, HTML, CSS. 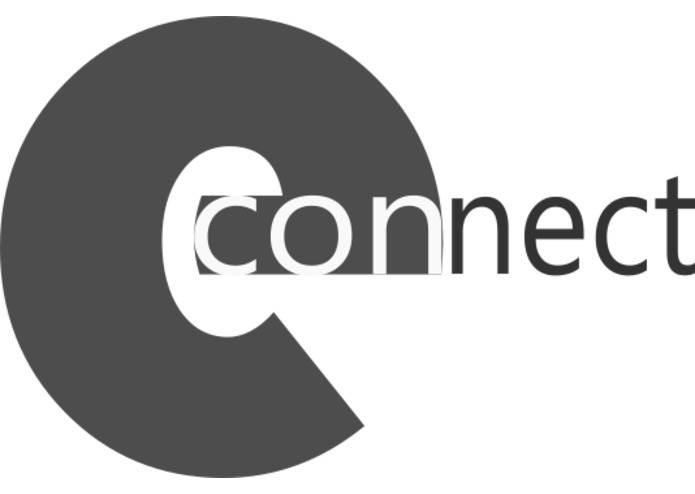 What’s next for Easy Connect ? This model is basic meaning we can integrate it with Google Cloud services, Integrate amazon Alexa and extend it to different use cases. Further we would be able to collect data about homeless workers and utilize it to network people via texts. Many of the variables and modules are simplified just for the purpose of the Hackathon. 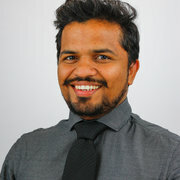 I worked with Ankit and Archit on developing the Android Mobile Application and Website for the Project.